The Office for Disability Issues are looking for Chairpersons and Members for 9 regional groups across England.The Regional Stakeholder Network will bring the views of disabled people, local disability organisations and organisations that represent disabled people closer to government. Applications should be completed by 29th March 2019. 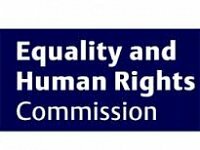 The Equality and Human Rights Commission has said it is ‘disappointed’ by the UK Government’s failure to improve disability rights following damning assessments from the United Nations. 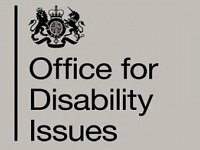 A report by the UN Committee on the Rights of Persons with Disabilities gave details of the Government’s failures to protect disabled people’s rights across many areas of life in the UK in August 2017. They were asked to report back on progress on a number of areas one year on.